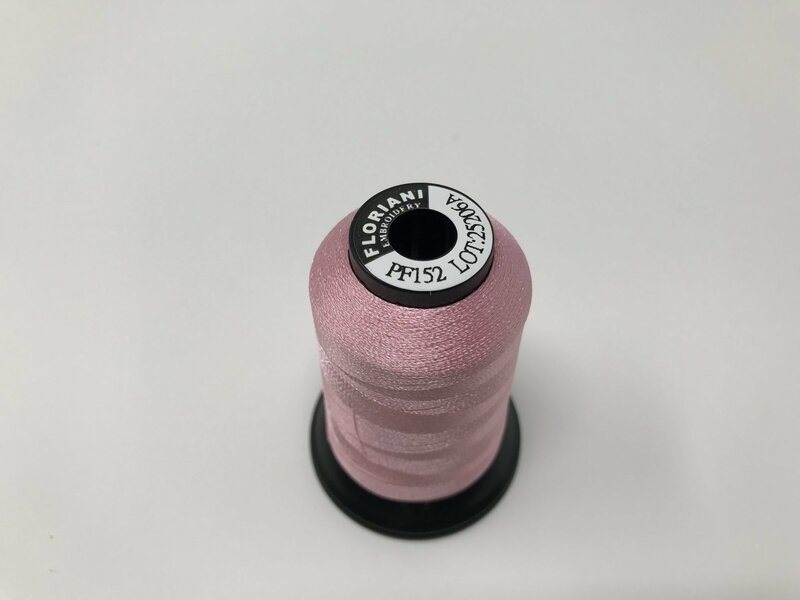 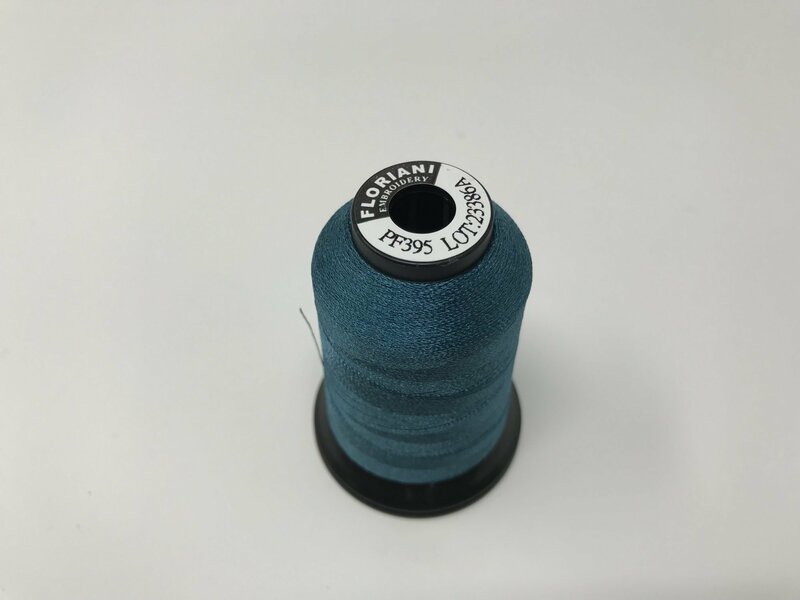 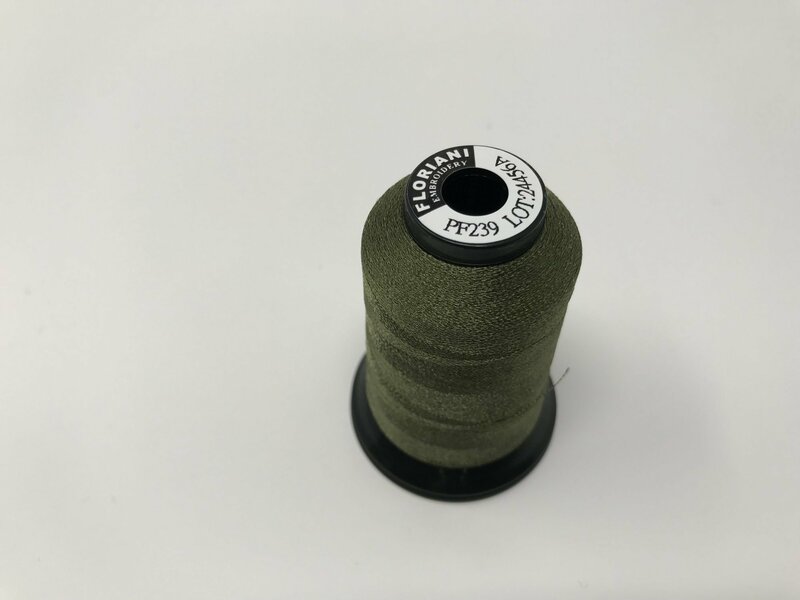 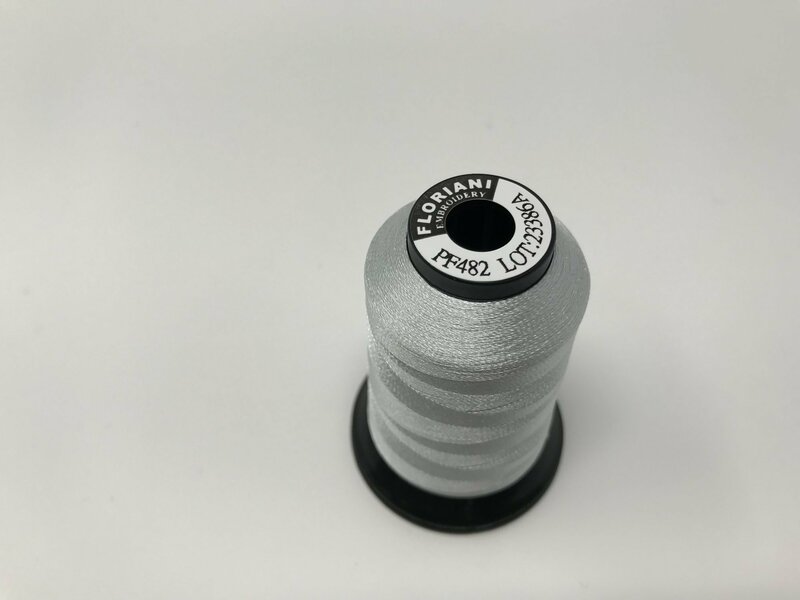 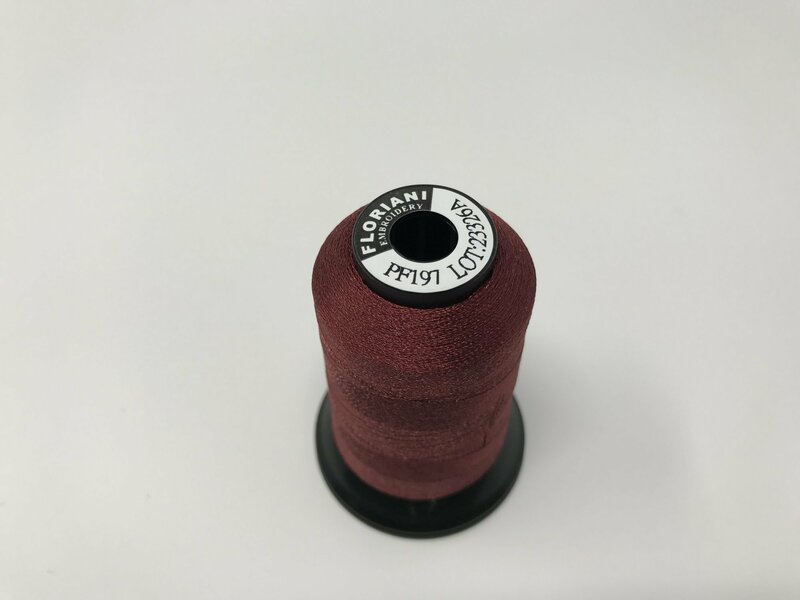 A high sheen, high tensile strength, lubricated embroidery thread which results in excellent production and adds magnificent color and luster to your finished products. 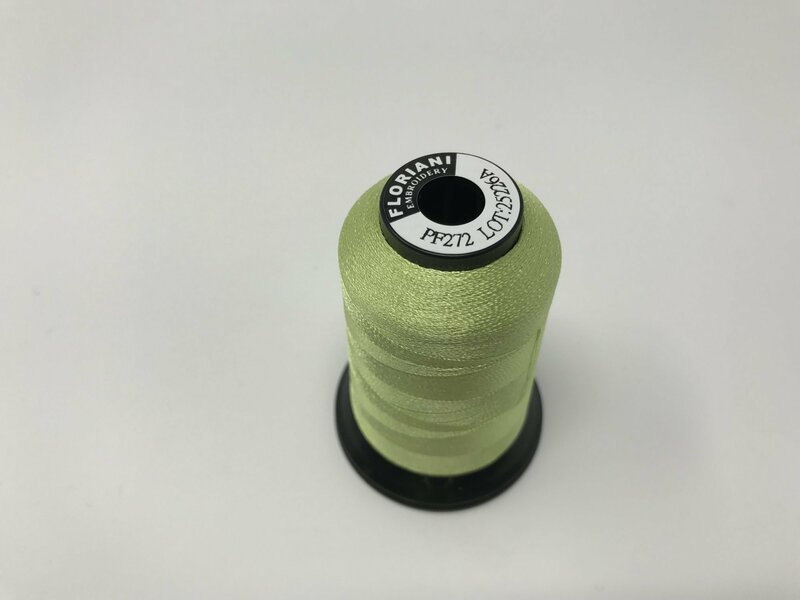 This thread was created in response to the embroidery industry's demand that a thread should be more colorfast and stretchier than rayon yet retain it's beautiful sheen. 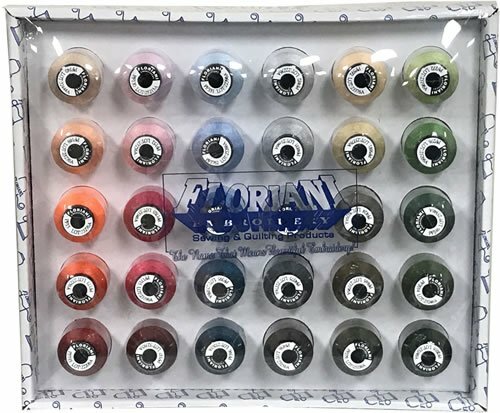 Floriani thread offers you an exceptional resistance to chemical and stonewashing. 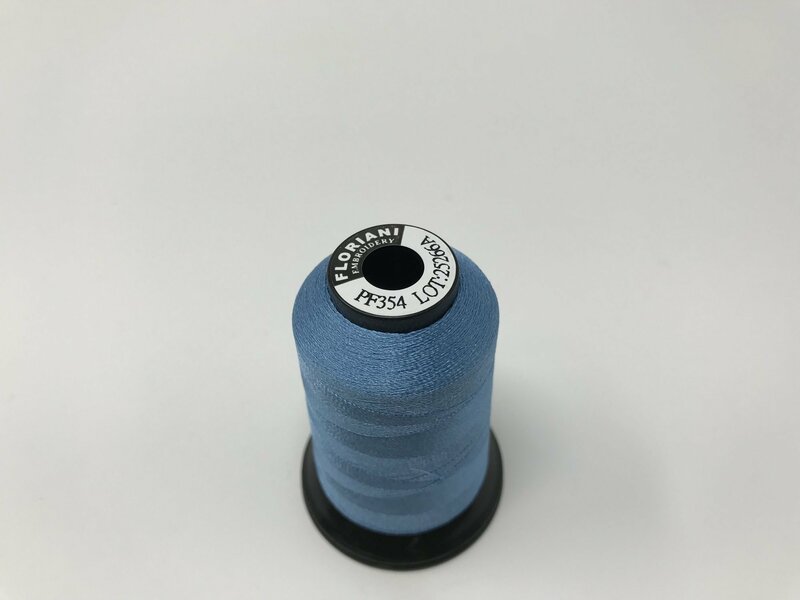 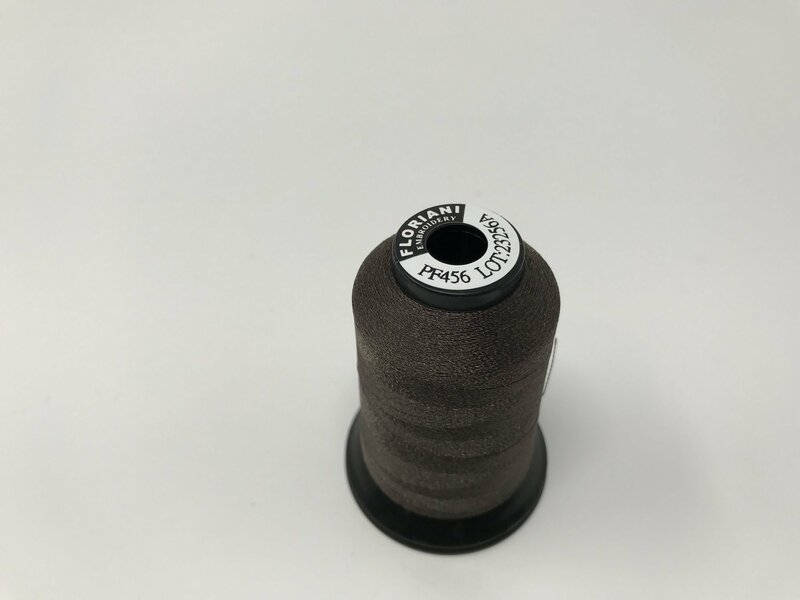 This thread also works great for machine quilting and decorative stitching!